Visit Royal Cyber’s booth # 4067 at Shop.Org 2016 Digital Summit to find out how brands, retailers and service providers can use the best of invention to directly engage with consumers. 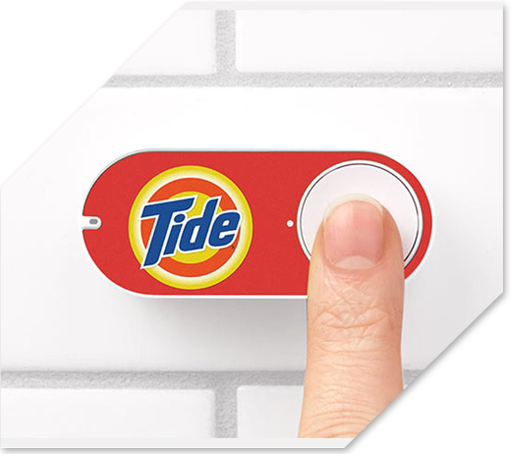 Experience how the IoT button is redefining the retail marketplace. Now is the time for enterprises to future-proof their business. The need is paramount and a lot of smart work is involved. From building customer loyalty and monetizing data to understanding interactions, so much hinges on a simple button. A click could make or break fortunes.